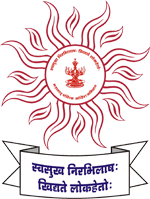 Educational Qualification : Candidates should have a Graduate form a recognized University. 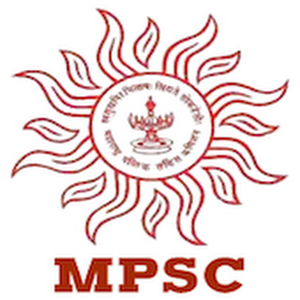 MPSC Selection Process : Selection will be based on Preliminary Exam, Main Exam & Interview. 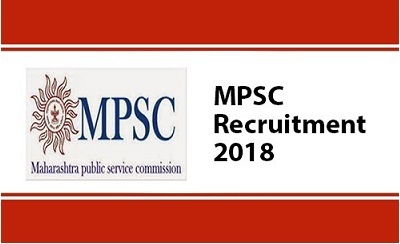 Application Fee : Candidates should pay Rs.524/- for Open categories & Rs.324/- for reserved categories through SBI Challan/ Online payment/ CSC. 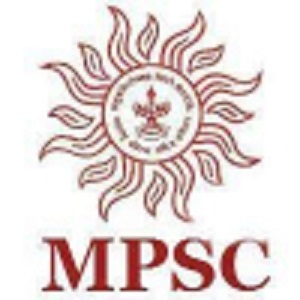 How to Apply MPSC Vacancy : Interested candidates may apply On-Line through the website mahampsc.mahaonline.gov.in from 29.12.2017 to 22.01.2018 thereafter link will be disabled.